Westfield is a beautiful community in New Jersey with attractive storefronts, beautiful manicured lawns, and lovely homes. The people in Westfield takes great pride in their community and in their homes and many residents look for affordable quality services to help them maintain their homes to the standards they have become accustomed too. When the people of Westfield need to have their carpeting or upholstery cleaned they look for a professional carpet or upholstery cleaning company in Westfield that can meet their high standards for a reasonable cost. When looking for high quality carpet cleaning company the fine folks in Westfield want a company that can meet the following needs. As customers the residents and businesses who hire a carpet or upholstery cleaning service want a company that can give them professional quality services. This means they want the cleaning technicians that come into their home or business to be passionate about what they do, fully licensed and insured. Potential customers also want a carpet cleaning service in Westfield that is available to provide those services when the services are most needed. Finding a company that provides carpet cleaning and other services at times when customers are home, or businesses are closed for the day is essential to being able to take advantage of the services that a cleaning company offers. Most customers prefer one stop shopping so they look for a company that can provide them with a variety of services they want and need so they can deal with just one cleaning company instead of a number of different cleaning companies. One company, Allure Carpet Cleaning can provide for the needs and wants of Westfield Residents and businesses in the following ways. Allure provides all of their customers with excellent professional cleaning services. Their cleaning technicians are trained, licensed, insured and are certified by both the Institute of Inspection, cleaning and Restoration and the Restoration Science Academy. In addition, this company also uses only state of the art of cleaning equipment, and organic cleaning products. Allure Carpet Cleaning does everything they can to be available when their customers and potential customers need their services by keeping extended cleaning hours from 8am to 8pm. In addition, they offer same day cleaning services for those unexpected cleaning emergencies or those unexpected breaks in your normal schedule. To make using their services even more convenient for their customers Allure Carpet Cleaning offers customers a choice of having their area rugs cleaned in their own homes or in Allure’s own facility. They even offer free pick up and delivery for those area rugs that customers chose to have cleaned by Allure at their own facility. Allure Carpet cleaning want you to be absolutely sure that the services they offer are what you are looking for to meet your needs. During this free consultation Allure will give you a chance to meet them, some of their employees and explain their cleaning methods, their state of the art equipment, and organic cleaners. They also will answer any questions you may have and address any of your concerns. They also will give a free estimate based on your actual needs for one or more of their services so that you know the cost of those services before you actually hire them to come into your home. Allure prides themselves on providing all of their customers with prompt friendly services. They will show up on time, answer any questions you have, and get the job done to your complete satisfaction. They will return your carpeting, rugs, or upholstery to as near to new condition as it humanly possible and will do it all with a smile while showing you the utmost politeness and respect. Allure Carpet Cleaning uses only organic cleaners when cleaning your home or business because, they care about your family’s health and safety and chemical cleaners are known to often cause allergic reactions or exacerbate asthma or other respiratory conditions. Chemical cleaners may also leave behind fumes or residue that may cause health problems for children or pets. Allure’s green cleaners are far less likely to cause any allergic reactions or cause any health problems for children, pets, or adults with other health problems. 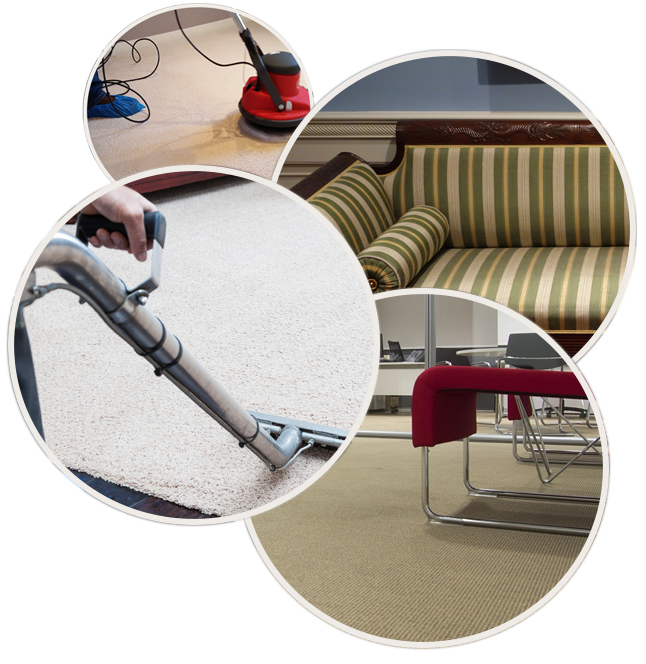 To learn more about Allure Carpet Cleaning various services visit their website at www.alllurecarpetcleaning.com and read about each individual services or speak to their online representation. You can also schedule an a free consultation or cleaning appointment by calling 1-732-301-6555. The people at Allure Carpet Cleaning will be more than happy to hear from you, answer any questions or answer any of your concerns or to help you in any other way possible.